What is up my Friend! Happy Monday morning! I wanted to start this week off right with sending some words of inspiration! You are NOT your past! 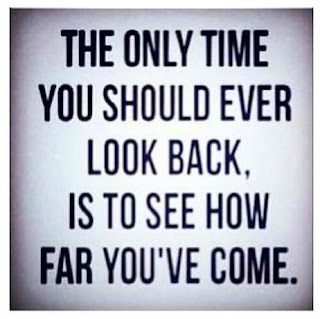 There is a reason the rear view mirror is 10 times smaller than the windshield... use it to reflect and learn... then stay fully focused on creating the future you want! 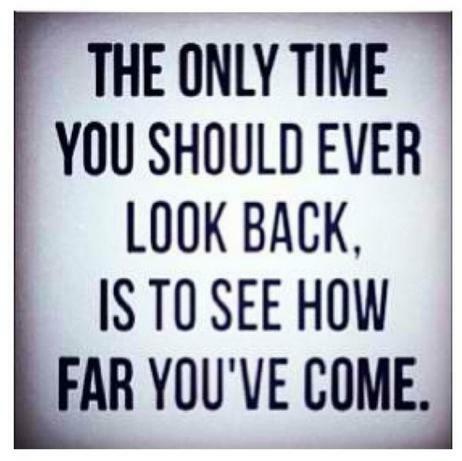 Do not dwell on it... but instead use it as motivation... "The Only Time You Should Ever Look Back, Is To See How Far You've Come!" Lovingly cared for bungalow on a very desirable quiet street in Ennismore. This beautiful home is located in the rural subdivision of Gifford Bay Estates located just off of family friendly Gifford Drive. This 4 bedroom, 3 bathroom bungalow with walk-out is a very impressive home. Magnificent surrounding views of Chemong Lake. Enjoy entertaining on the wrap around verandah and deck, above ground pool and huge lot. 2 car attached garage, and double paved drive with concrete imprinted border. Lots of finishing touches here. This fully bricked home is truly an executive quality home. Come to this exceptional farm for an open house July 18/2015 between 2pm and 4pm! Help Us Get Our Arena Opened On Time!!! This year the Township of Selwyn has decided that the Ennismore Arena will not open until September 21st and will open Lakefield Arena on September 1st . 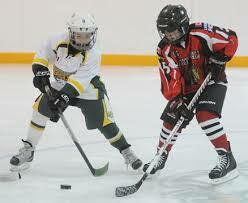 As a result EMHA and EGHA will be forced to hold tryouts and skill sessions in arenas outside of the Ennismore Community. The EMHA and EGHA represented by their presidents, Andrew Winslow and Stephanie Serra, are coming before Council to request that the Ennismore Arena be opened September 1st. as per usual, in order to hold our tryouts and skills sessions in our own Arena. If you would like to see the Ennismore Arena open September 1st – Please come and show your Councillors this is an issue that matters to Ennismore Eagles families! The more people we have in support the stronger our case will be. Thou shalt not change jobs, become self-employed or quit your job. Thou shalt not buy a car, truck or van (or you may be living in it!). Thou shalt not buy furniture on credit. Exceptional 74 acre hobby farm with very well maintained split entry bungalow. This home features 1650 sq feet of living, 3 plus 1 bedrooms, 2.5 bathrooms, hardwood floors and trim, large eat in kitchen, dining room, and living room. House is situated with a fabulous hilltop view. Property also features gentle cleared rolling land, hay barn, horse barn with 6 stalls and 2 tack rooms, fenced areas, 3 large ponds for livestock and fenced fields. Fantastic location 10 minutes east of Peterborough in Douro. This is the farm you have been looking for!